Raymond Farrin draws on classical Arab sources and contemporary literary theory in this groundbreaking literary approach to the Qur’an. Prof. Farrin demonstrates how the Qur’an, often regarded as unsystematic, in fact features a comprehensive design, one characterized by a network of symmetries. He asserts that the Qur’an possesses “a magnificent design” and an impressive coherence. 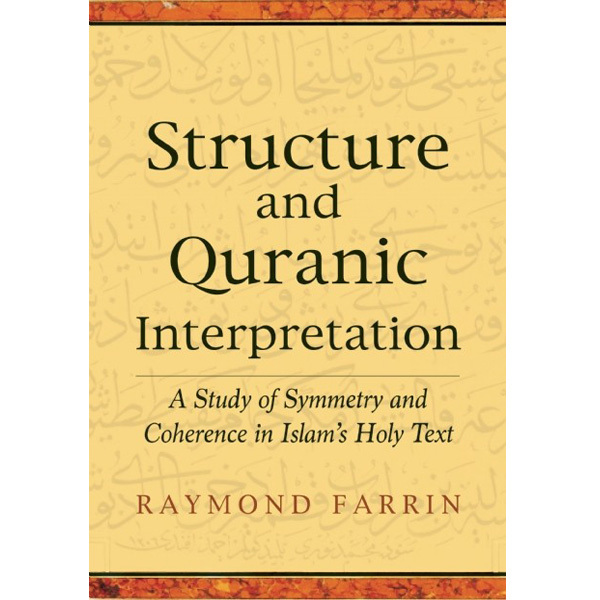 Specifically, Farrin’s analysis of the Qur’an discloses how the principle of symmetry—manifesting in parallel, chiastic, and concentric constructions—holds the text together.